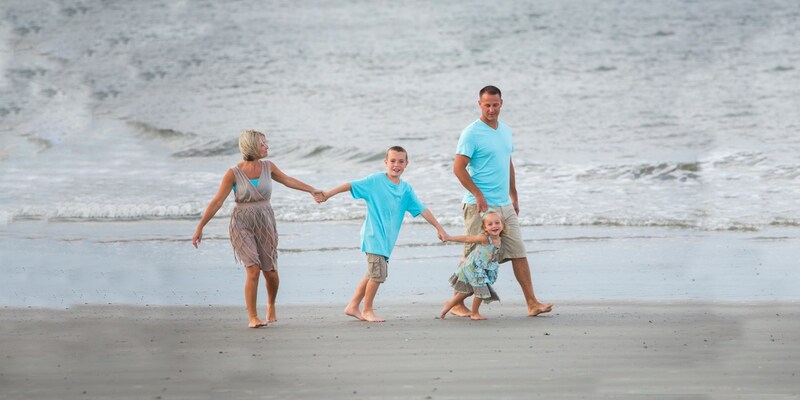 Guests at The Marshall House often ask us about visiting Tybee Island, Savannah's beach. 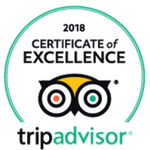 Tybee is a short and easy 25-30 minute drive from The Marshall House, and we highly recommend it as a quick day trip from your home-base here with us on Broughton Street. 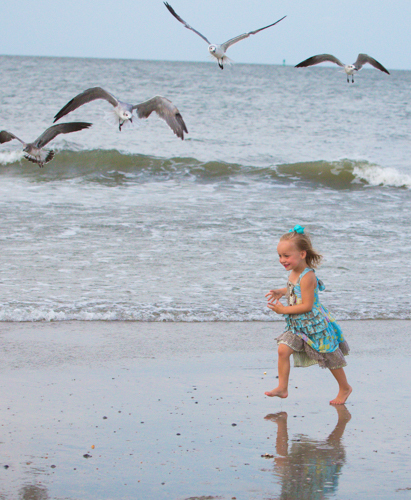 Tybee Island is an easily accessible barrier island rich in both history and natural beauty. The island's three miles of uninterrupted public beach make the perfect playground for visitors looking for a little something different to experience during their stay. There's always excellent cuisine and locations to enjoy adult beverages on Tybee. Plus, there are kayaks and bikes to rent, and lots of local galleries and eclectic shops to explore. For history lovers, the island offers Fort Screven, the Tybee Island Lighthouse Museum, and Fort Pulaski, a major Civil War site. Follow Bay Street to President’s Expressway, take a left. Follow the expressway until it hits U.S. Highway 80 and merge left onto 80. Follow U.S. 80 onto Tybee Island.